The Scientific Committee on "Reproductive Hazards in the Workplace" was established in 1995 and chaired by professor Irene Figa-Talamanca and professor Alf Fischbein for more than a decade. The objective of the committee is to encourage research into occupational and environmental risk to human reproductive health and to promote occupational preventive measures and workplace related health programs to protect the fetus, child development and adult reproductive capability all over the world. These goals are to be reached by promoting contact and interactions between scientists and practitioners in the field and by organizing workshops, symposia and conferences. Whenever appropriate and feasible, the Committee supports expert reviews as basis for position papers and recommendations to stakeholders and the community at large. 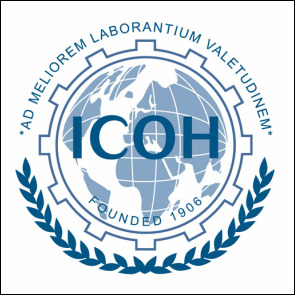 RHICOH invites interdisciplinary discussions on the list of topics: Male Mediated Developmental Toxicity; Endocrine disruption chemicals; Gene-environmental interaction in reproductive health; Ergonomic Risk Factors for Adverse Pregnancy Outcomes; Reproductive Health in the Electronics Industry; Reproductive Hazards in Developing Countries.